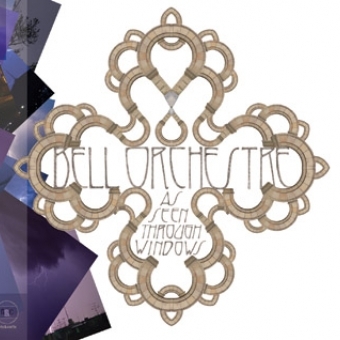 Montrealï¿½s Bell Orchestre, who announced their signing to Arts & Crafts last month, are now set to release their sophomore full-length, As Seen Through Windows, on March 10. The nine-song full-length is filled with stunning, lush instrumentation, and builds off where their acclaimed, Juno nominated, 2005 debut, Recording A Tape The Colour Of Light, left off. 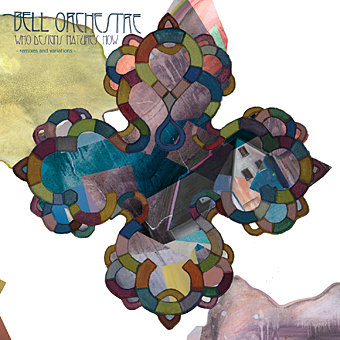 Recorded with John McEntire (Tortoise/Sea & Cake), As Seen Through Windows continues the sextetï¿½s exploration of various classical styles and non-traditional musical forms to create a panoramic soundtrack, expansive and enveloping, both challenging and pleasurable to the listener.